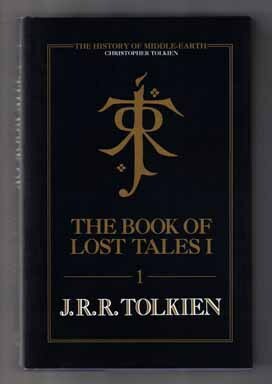 THE BOOK OF LOST TALES, I, stands at the beginning of the entire conception of Middle-earth and Valinor. 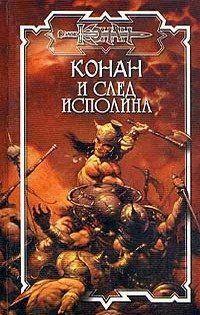 Here is the whole, glorious history of Middle-earth that J.R.R. 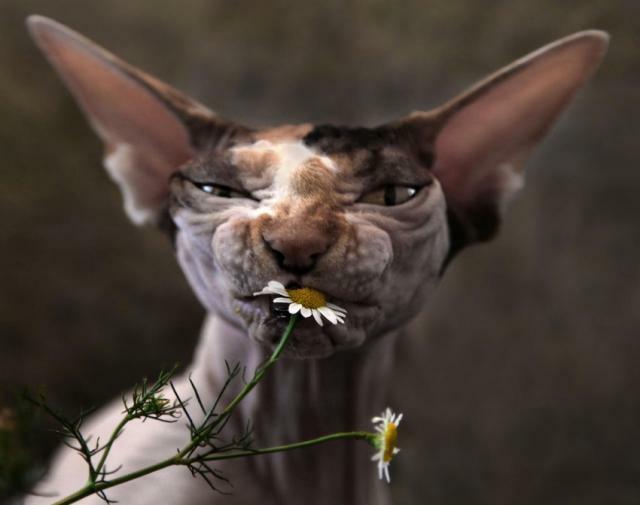 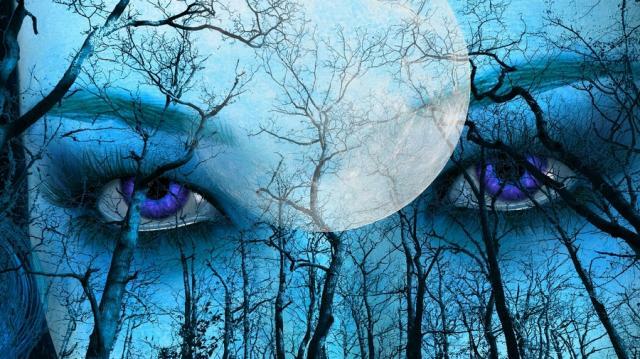 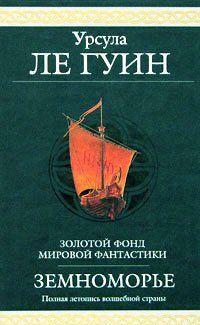 Tolkien brought to mythic and dramatic life with his classic fantasy novels of the Ring Cycle. 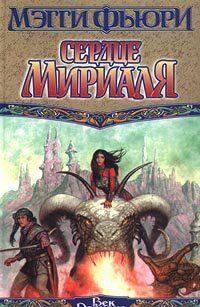 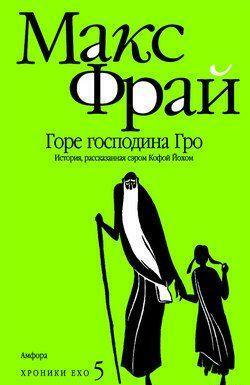 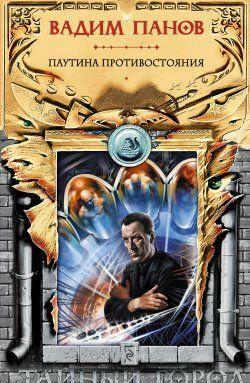 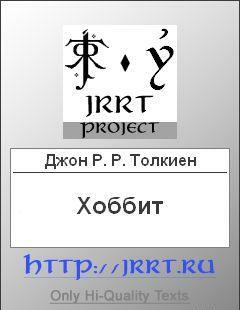 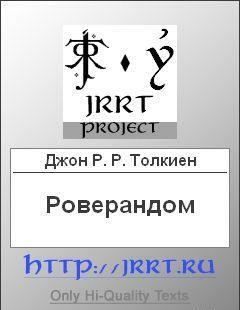 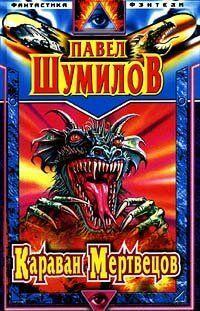 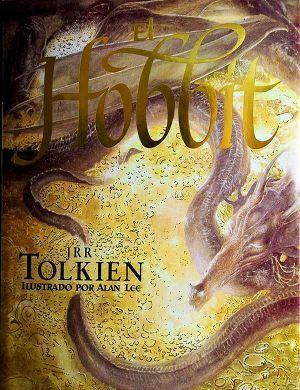 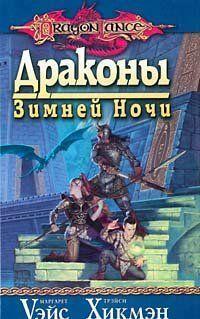 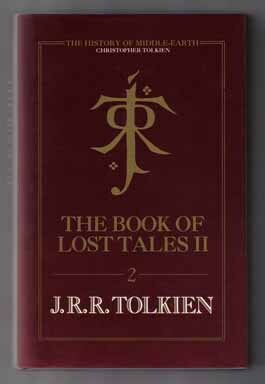 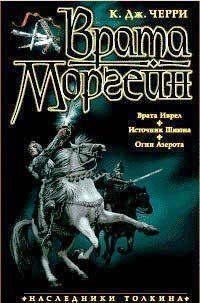 Другие книги серии "The History of Middle-earth"
Комментарии к книге "The Book of Lost Tales, Part One"